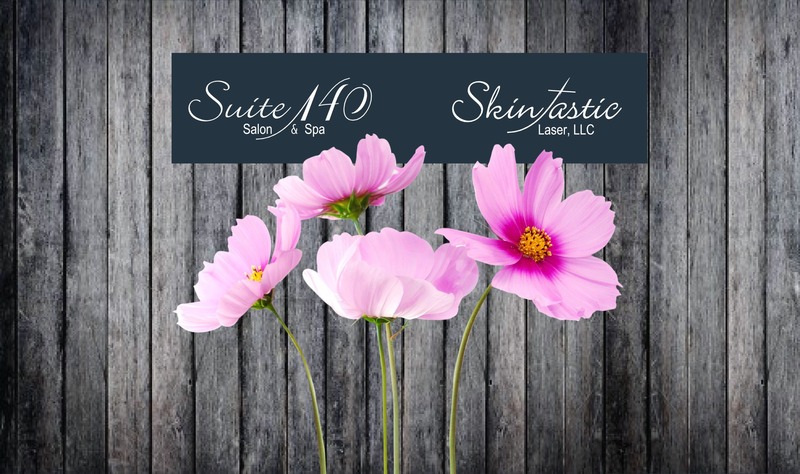 Suite 140 Salon and Spa is a luxury salon and spa providing comprehensive beauty, wellness and image enhancement services by independent contractors. Our talented and caring staff is dedicated to providing our clients with outstanding and personalized treatments with unparalleled expertise. We offer excellent services and quality products in an enjoyable, upscale, serene atmosphere.